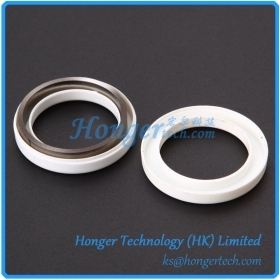 Ni80 Permalloy Shielding Cover For Current Transformer Manufacturers,Ni80 Permalloy Shielding Cover For Current Transformer - Hongertech.com " "
Made of NiFe based Permalloy, the featured clock movement stator is finely engineered with a high vacuum demagnetization process. Its robust construction ensures lasting durability. 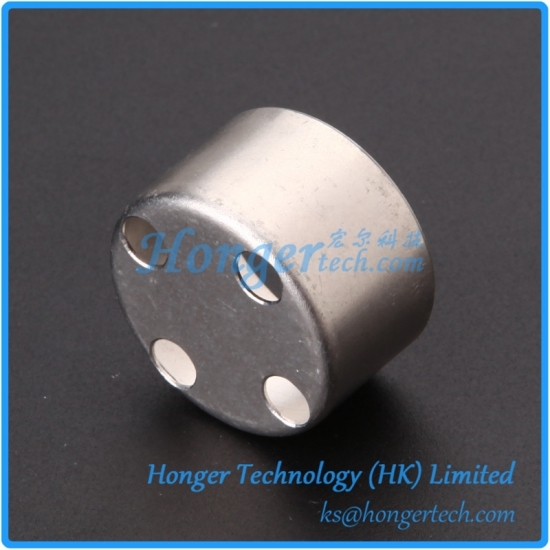 The high permeability 80% nickel-iron, Mu Metal alloy is the material used in the manufacture of high metering accuracy (HMA) current transformer cores. Close control of the magnetic properties over a wide flux density range permits the most conomic design of the transformer for requirements in both ratio and phase angle error. Mu Metal Shielding case is a major protecting method in magetic fields, which obtains double actions: one is to prevent or reduce the electromagnetic interference from outer field, the other is to prevent or reduce the part's own electromagnetic field affecting any other relevant parts. 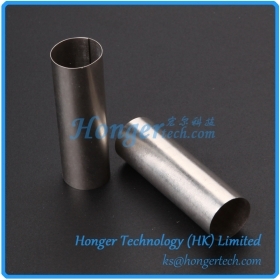 Mu Metal shielding tube is a major protecting method in magetic fields, which obtains double actions: one is to prevent or reduce the electromagnetic interference from outer field, the other is to prevent or reduce the part's own electromagnetic field affecting any other relevant parts. 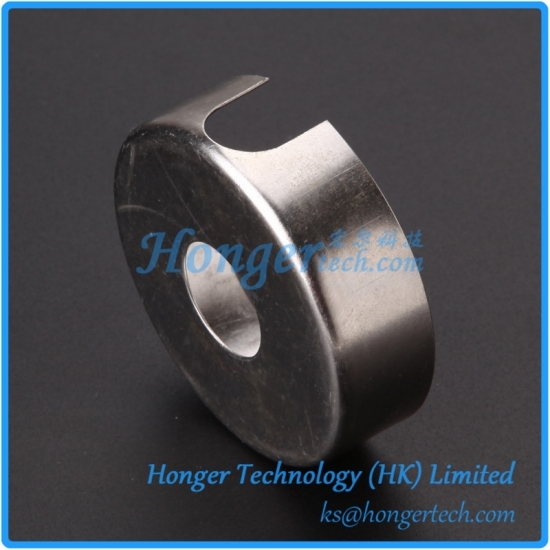 Mu Metal, a Nickel-Iron-Molybdenum alloy, provides high initial and maximum permeabilities with low coercive force, low hysteresis loss, low eddy-current losses, and low magnetostriction at low field strengths. 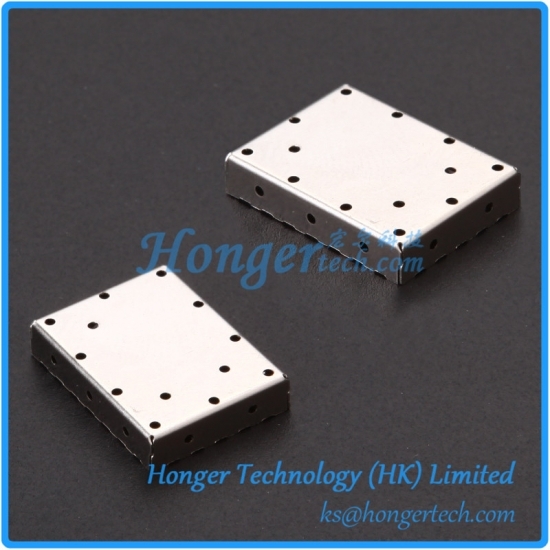 By annealing at high temperature in pure hydrogen atmosphere, Mu Metal shielding covers can divert magnetic flux and effectively protect sensitive components from near by magnetic source. 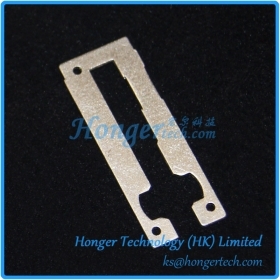 Mu Metal Shielding covers are produced from high permeability nickel iron alloy and provide excellent low frequency magnetic field attenuation with low coercive forces. 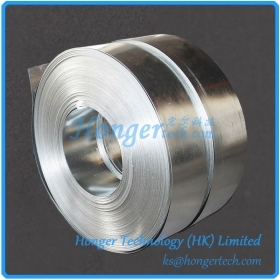 Permalloy Shielding covers are produced from high permeability nickel iron alloy (or Mu Metal) and provide excellent low frequency magnetic field attenuation with low coercive forces. 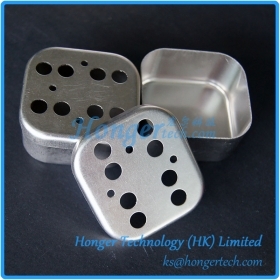 Jiangsu Hongyun Precision Industry Co., Ltd.